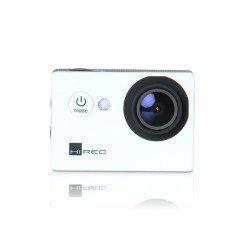 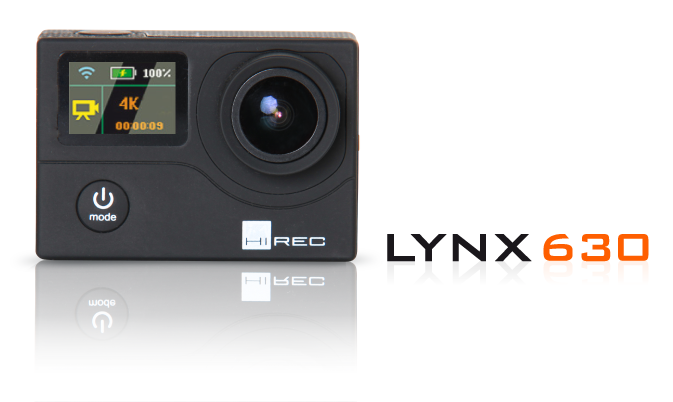 Welcome to your world, with the new Hirec camera Lynx 530! 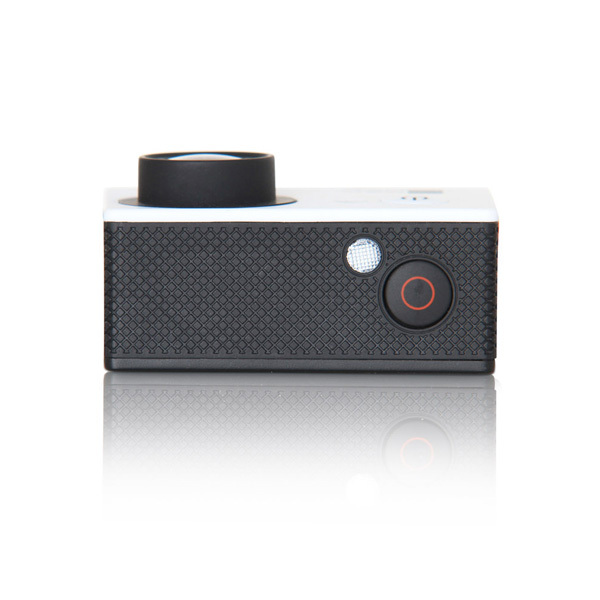 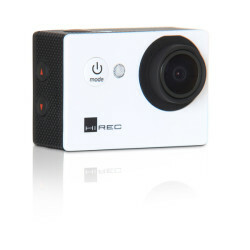 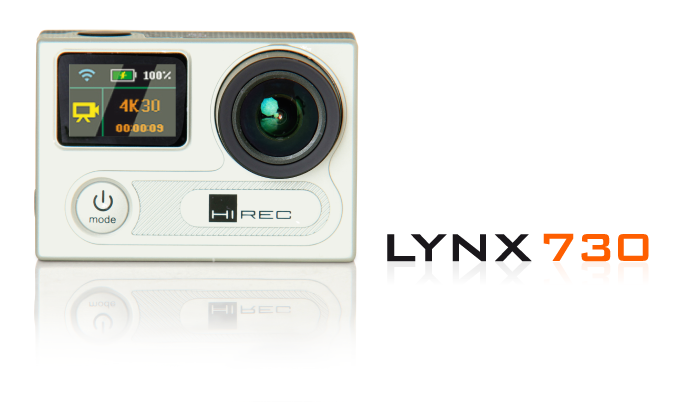 The camera Lynx 530 is the new entry-level action camera of the Hirec camera-range. 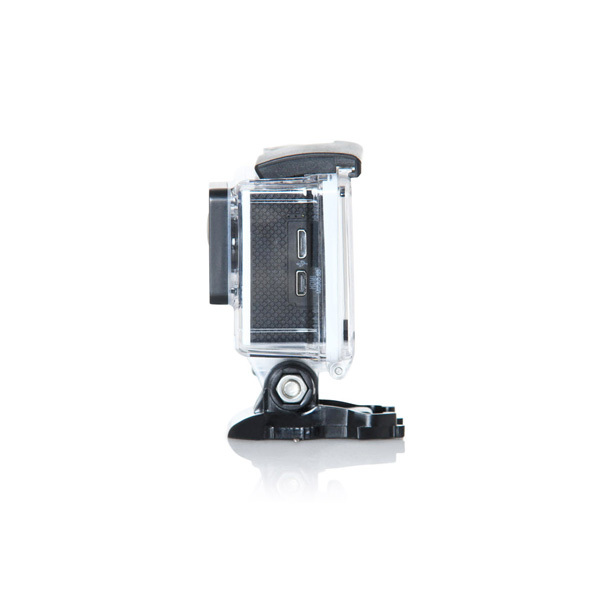 Lightweight, durable and waterproof thanks to its housing, with many accessories and an unbeatable price. 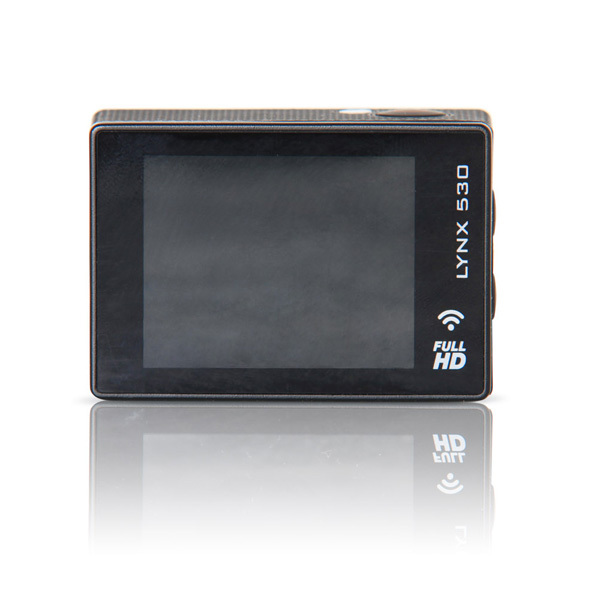 The integrated Wi-Fi allows you to stream live images and modify your camera-settings directly from your smartphone thanks to a dedicated mobile application. 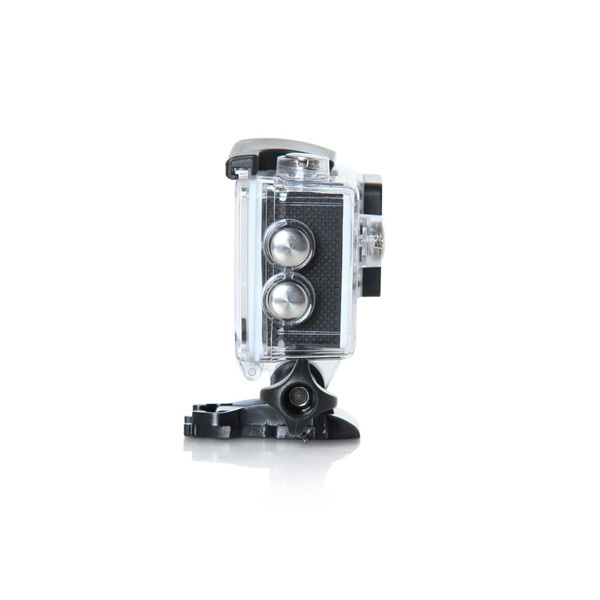 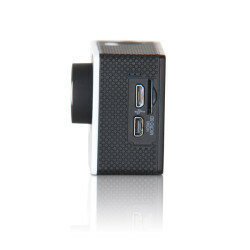 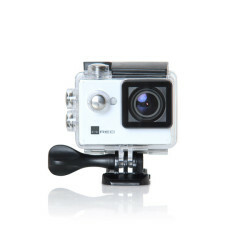 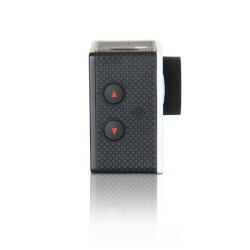 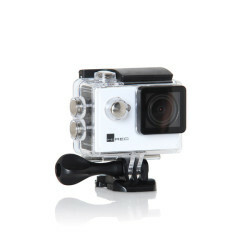 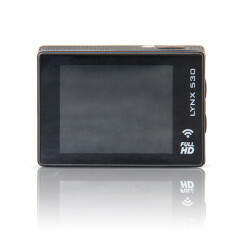 In addition, it is compatible with the majority of action camera accessories. With it’s Full HD video quality at 30 frames per second you can capture your adventures with good quality and great color rendering. 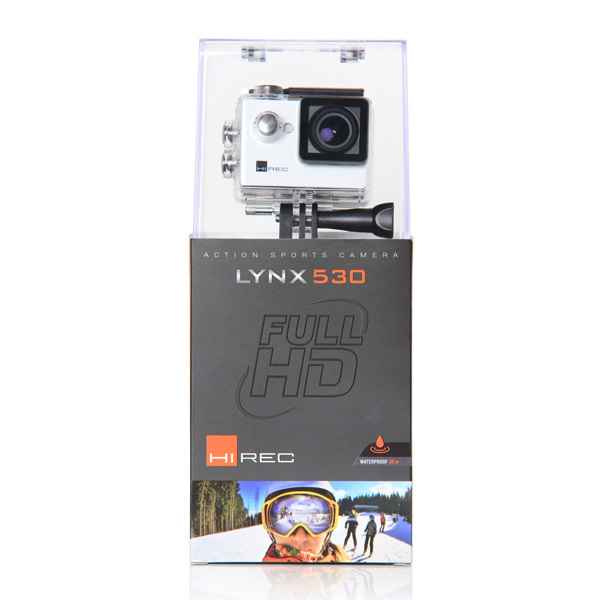 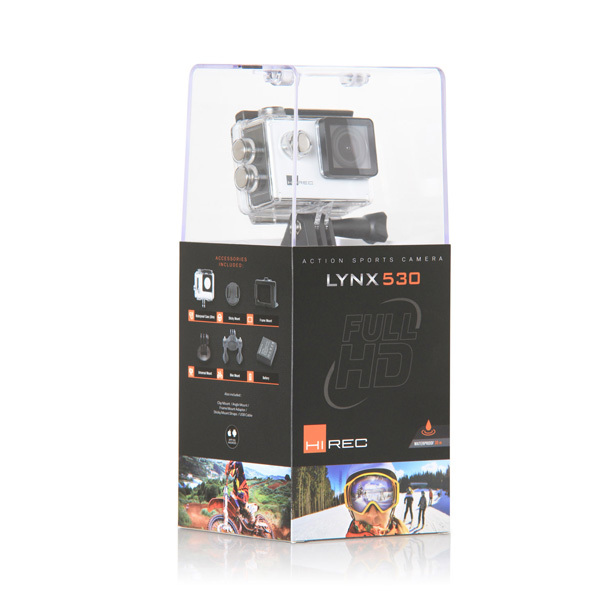 The Lynx 530 camera comes with a wide angle of 140°. And on top of all this, the camera is provided with the essential accessories. 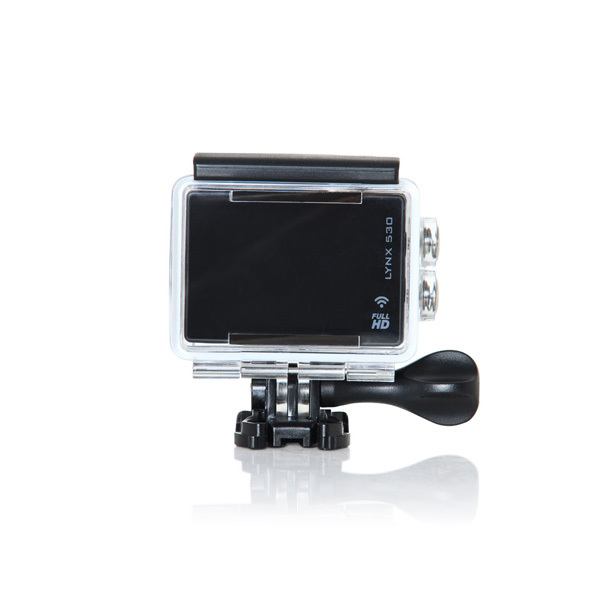 You are new to the actioncam-world? Your Lynx 530 camera will follow you everywhere!